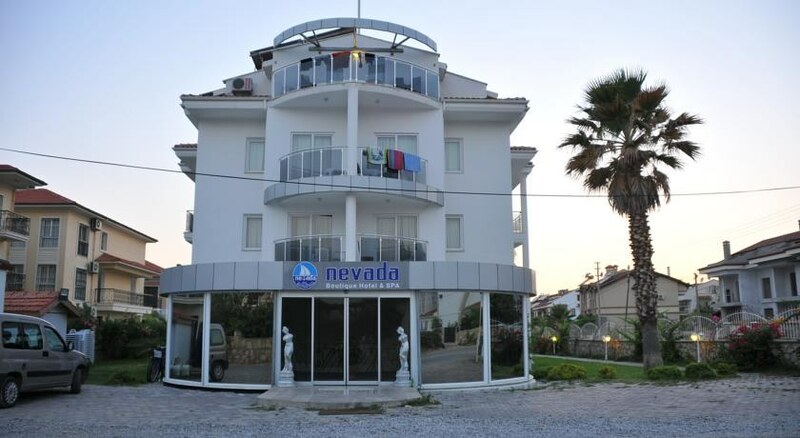 The Nevada Su Hotel is situated in the popular tourist area of Calis, close to the bustling town of Fethiye on the south coast of Turkey. This modern hotel has well-appointed rooms spread throughout various buildings set in pleasant grounds with an inviting pool as the main feature. 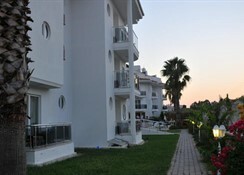 It is ideal for couples and family groups, well equipped with restaurant and bars, Spa facilities, and provides entertainment for your enjoyment. 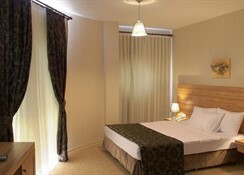 Book in to the Nevada Su Hotel and relax in the sun. 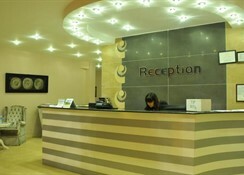 Getting to the hotel: 50km to Dalaman Airport. Local Tips: Take the opportunity to visit the attractive areas of Oludeniz and Fethiye. 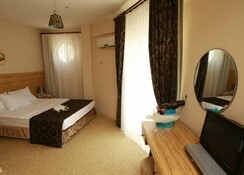 Take life easy and soak-up the sun at the Nevada Su Hotel in Turkey's great climate. Food, drink and entertainment: Main restaurant (indoor/outdoor dining) serves Turkish and international cuisine, restaurant bar, snack bar, lobby bar, pool bar, and entertainment programme. 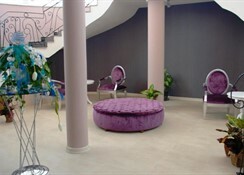 Sport, games and activities: Swimming pool, sun terraces and gardens, Spa & Wellness Centre includes Turkish bath & sauna, Jacuzzi, steam room, Far East massage treatments & therapies. 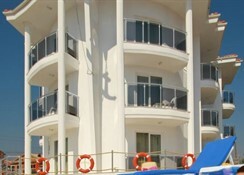 Additional: 24 hour Reception Services, housekeeping, 24 hour room service, wireless internet access, and 24 hour transport to beach & city centre. Guest rooms, twin and single, have an inviting light Mediterranean décor and are furnished for your comfort with quality amenities. Rooms enjoy a balcony with a land view, ensuite bathroom facilities and modern facilities, and are equipped with attractive pale wood furnishings.